Do you plan to reward your team for all the work well done? Are you looking into organizing a Team building event for your Management Team? Would you like to bring your clients to a special place for relaxing and closing that important deal? Let us help you! 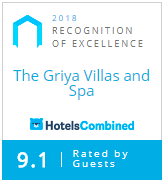 At The Griya we have all the facilities to pamper your guests, provide a private place for the meetings and organize tailor-made programs for all the outdoor fun. 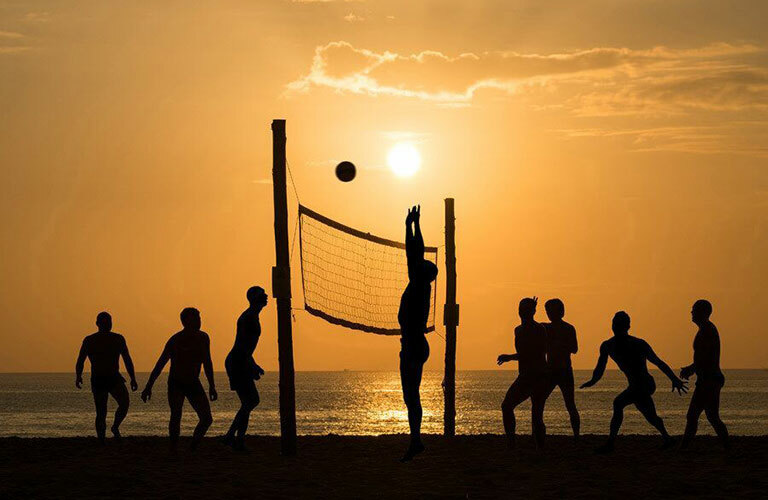 Team-building activities could include snorkeling, scuba diving, white water rafting, trekking in the villages and rice fields, participating in community voluntary work, learning to cook Balinese food, etc. You define the level of the activity and we will take care of everything for you!